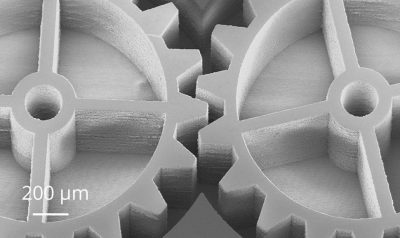 A leading specialist in laser micromachining, 3D Micromac's team of experts develop processes, machinery and complete systems at the highest technical and technological level. Their systems have been successfully implemented in various high-tech industries worldwide including photovoltaic, semiconductor, glass and display industries, micro diagnostics, and medical technology. Flow Supported Laser Abation: For producing straight, cylindrical holes or undercut geometries, 3D-Micromac has developed the so-called FSLA™ process. 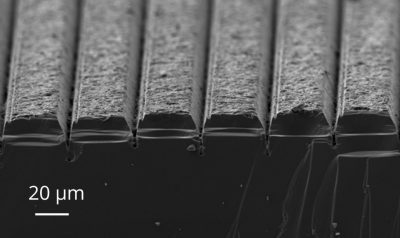 TLS-Dicing™ (Thermal Laser Separation) is a unique technology for separating wafers into single chips in semiconductor back-end processing. 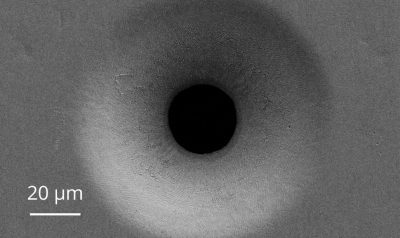 The drilling of microholes with well-defined geometrics is gaining significance in a great variety of areas throughout industry at large. The applications in this respect are extremely multifarious. 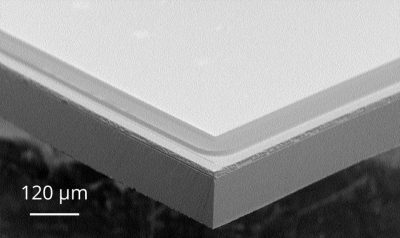 Laser technology is outstandingly suited for microstructuring crystalline solar cells. It enables a high throughput and can be reliably integrated into production lines. Click here to learn more about FSLA™. Click here to learn more about TLS-Dicing™. Click here to view all products from Nippon Avionics.